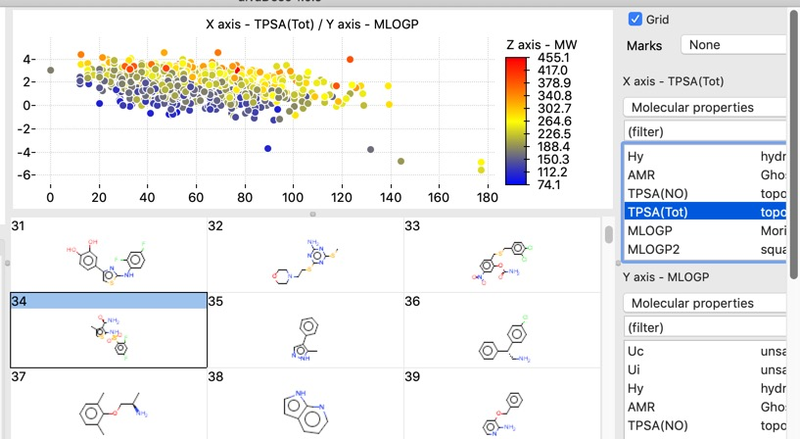 alvaDesc is a desktop tool for the calculation of a wide range of molecular descriptors and a number of molecular fingerprints from https://www.alvascience.com. alvaDesc can be used to determine over 5000 different descriptors (the full list is here). It can be accessed via the command line or via a GUI. The complete review is here..